realtor web design – Tour Real Estate Inc.
With the return of real estate we’ve seen an influx of up and coming fly by night website providers passing through the area – talking fast, blowing smoke; making big promises. 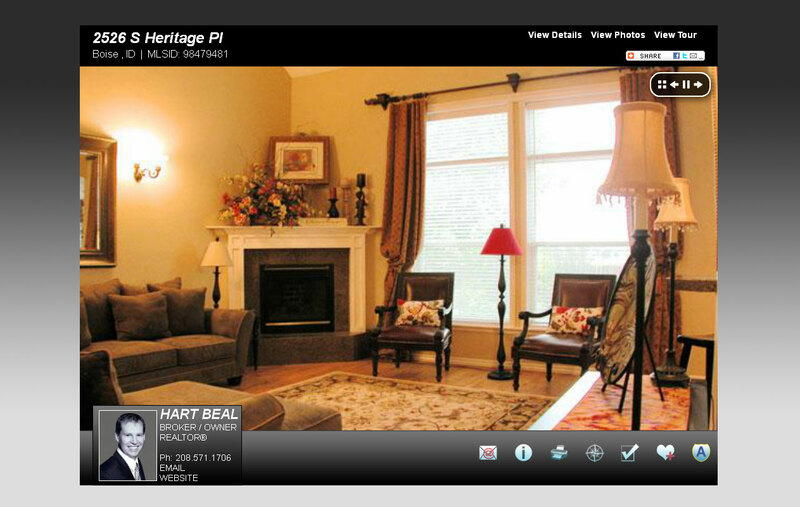 But fact is, we’ve seen the other templated real estate web designs out there; they simply don’t measure up. When you have the same exact same website that a thousand other REALTORS® the search engines can tell; what’s worse your potential clients can too! Not all website templates are created equal! A picture and a paragraph won’t win you much visibility in searches, and while there are any number of cheap, or even free, website systems out there none of them offer the level of customization and content control that a real estate website from Tour Real Estate Inc. can offer. We know the real estate industry – we’ve been working to help build it for over the last decade – and we know how important technology is for this industry because we’ve been part of it’s growth in prominence. We know agents don’t want to be pushing buttons, the want to be moving houses, and we strive to make technology something as approachable as possible. All of our websites come with a powerful client side content management system that allows you to control nearly every piece of text on your website and to customize how search engines and clients will see you online. We invite you to talk with us about your website needs – whether you are looking just to get a template up quickly or have visions of a full custom design, we can help!